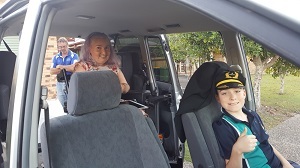 Today we delivered a Toyota HiAce to Toowoomba for a 3 month hire being fully funded by the NDIS under the Assist-Transport section, which means this family had included Transport in their plan. This is very exciting for Nationwide Mobility Vehicles as we now know as a Registered Provider for this area that it works and our first Hire has come off with ease. The family put paperwork in on the 22nd December to apply for this and as at the 15th January it was approved. 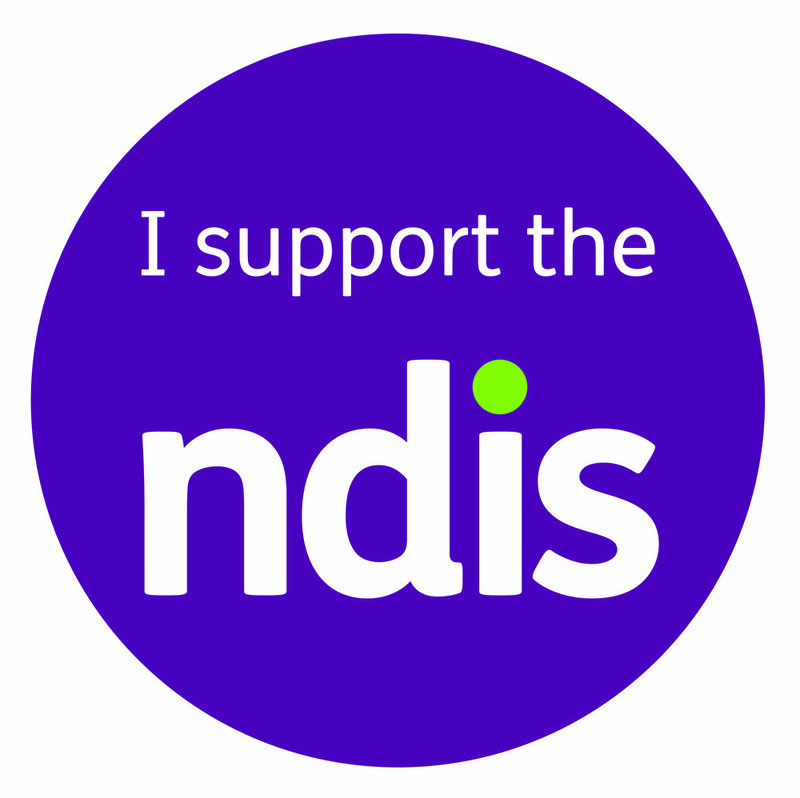 Please consider this scenario when you are doing your plans for the NDIS, as something as simple as this could be life changing if you are not in the position of purchasing a vehicle or just want something on a temporary basis. Would You Like to Hire This for your Next Holiday? 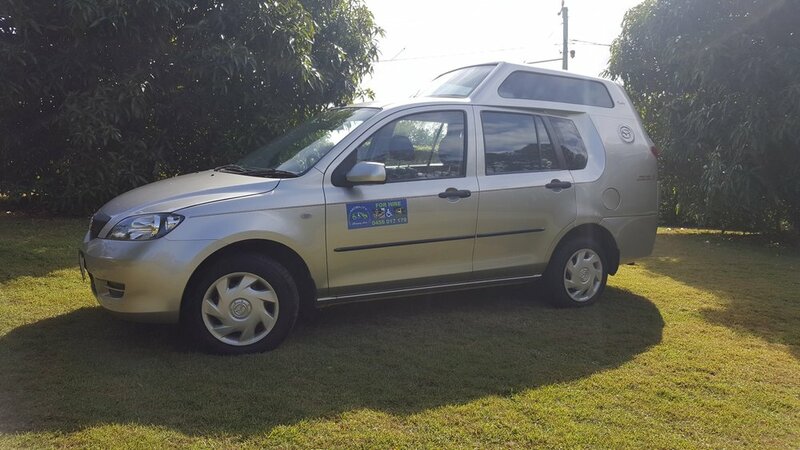 This vehicle could make your next holiday or just getting around a lot easier! This may also be a way to try before you buy. Read all about the Hire side of the Business, designed to help you and your loved ones get around with ease! 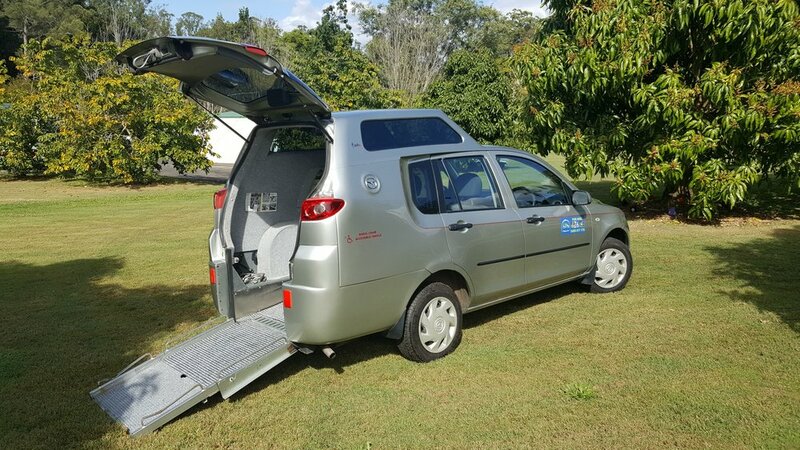 This Mazda 2 takes 2 people plus the wheelchair or a mobility scooter whatever the needs may be as well as plenty of room for luggage etc. Small 4 cylinder car so very economical. The Right Vehicle for you!! 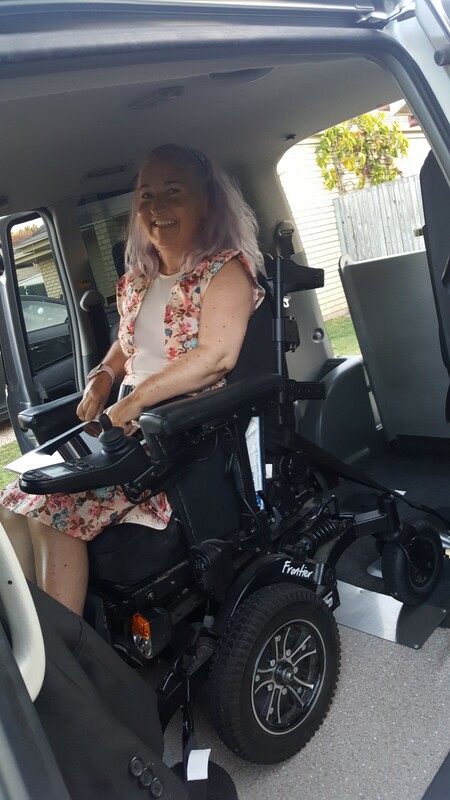 When considering your next disability vehicle there is a lot to think about, the age of the person in the chair? What them and your needs are? How much room you require within the vehicle? Is this the last vehicle you will purchase for a very long time? So why not give us a call Nationwide Mobility Vehicles to help you through this sometimes ugly mess!! 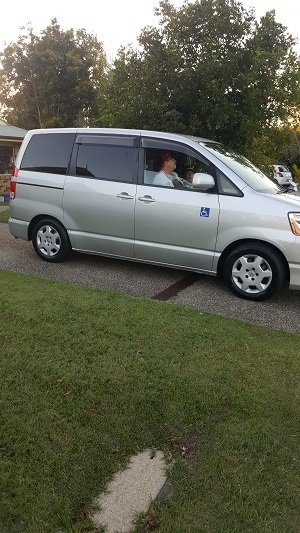 Is this the Disability Vehicle that suits your family needs?